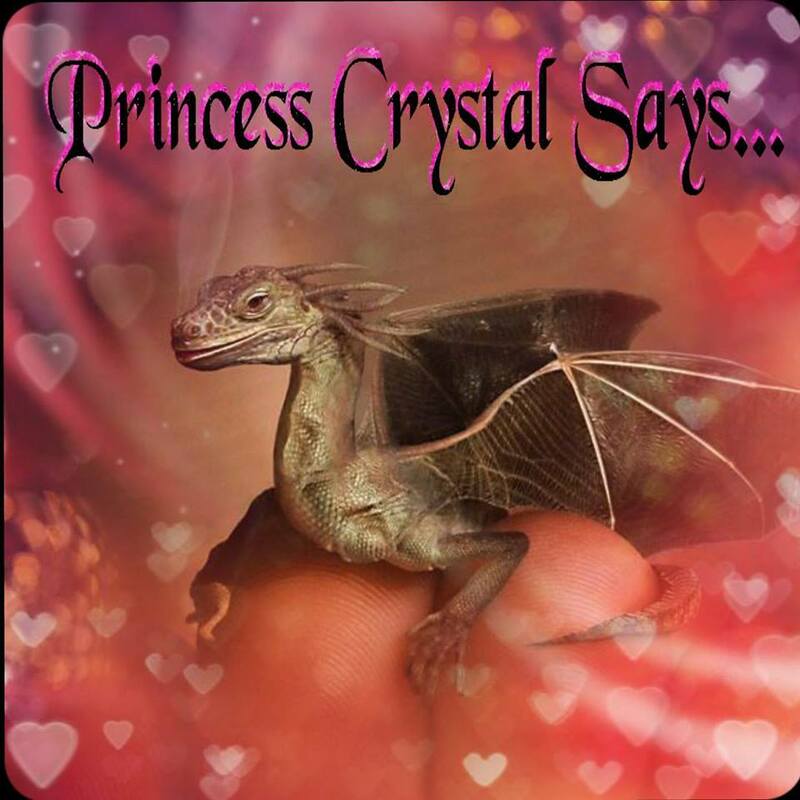 Princess Crystal's Royal Letters: Children and Medication or Generation Med. 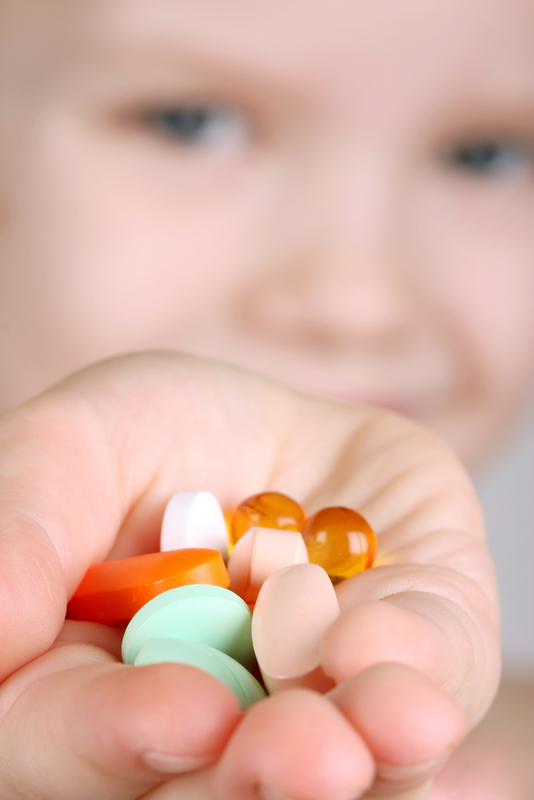 Children and Medication or Generation Med. As a parent of a child that has ADHD, I understand the frustration of a child that seems "out of control". 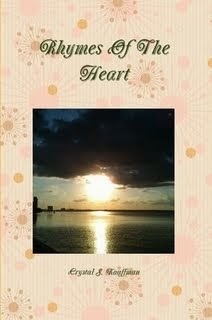 My son was about three years old, when he became extremely hyper and strong-willed. My was unable to focus, sit still, or stop talking. I didn't mind the way he was, because I was more stubborn than he was. I couldn't keep a babysitter or leave him in day cancer, because his was always doing something to get in trouble. So, after becoming frustrated, I choose to stay at home and keep him busy in every way I could. Basically, I filled his day with chores, play, and other stuff that he enjoyed doing. Everything that I was doing worked, until he started school. Kindergarten wasn't so bad, even though he had problems adjusting to the kids and teacher. But, First grade was horrible for both of us, he failed and I got forced to test him for ADHD.